Today, Android operating system has a popularity in market as compared to other mobile operating system. Android market has a boom in last few years leaving apple’s IOS behind. As per strategy Analytics research, Global smartphone OS Shipments and Market Share in Q3 of 2016 for Android was 328.6 which was high by 10.3% from last Q3 of 2015. 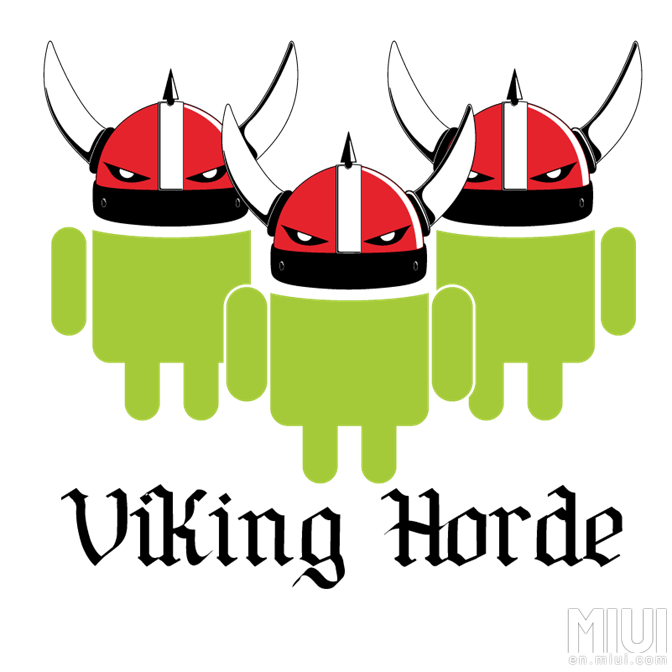 Android Malware infection has also been increased. Following table is the witness of this research. As the above table shows the growth of android market,which made cybercriminals to caught attention.Recently Malware attacks by attacker increased drastically. They can easily enter into the android mobile system and can steal the personal records from android owner. At present the malwares are getting advanced due to technology development. It is recommended always to stick to the official google play store applications to protect your device from malware. 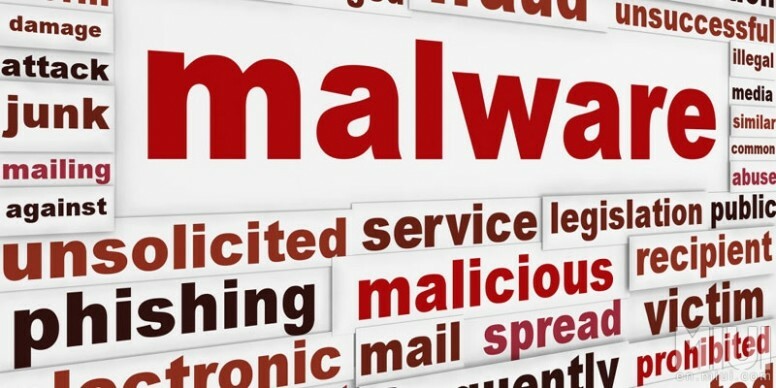 Following are some types of malware used for attacking your device. can use the device without owner’s permission. 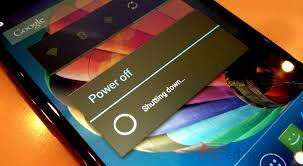 Power Off hijack which was discovered by AVG is a malware which controls the process of shutting down of mobile phone. When your mobile phone is infected with this malware, your phone will show shutting down screen but actually this malware secretly takes pictures, make calls and send messages. 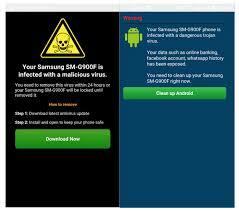 This malware usually attacks the phone which are having android version under 5.0. Recently, this malware has affected 10 millions smartphones across the world. This malware attacks your device by forcefully entering your device through website by clicking on advertisement or forcefully will tell you to install third party application. If it succeded, it will try to access your root of your device to gain full access of your device to the attacker. This malware might prove dangerous to your device because it uses Google play store applications to get root access of your mobile device. It can gain root of access of both rooted devices as well as of non-rooted devices. After successful entry of this malware into your device, the attacker can remotly access your device and your data might be at risk. Mobile browsing is increasing drastically. Taking advantage of this, hackers create similar website as like legitimate website. It will prompt the message on webpage for installing application which by mistakly it will be installed on your smartphone and infect our smartphone. How to get secured from malware? 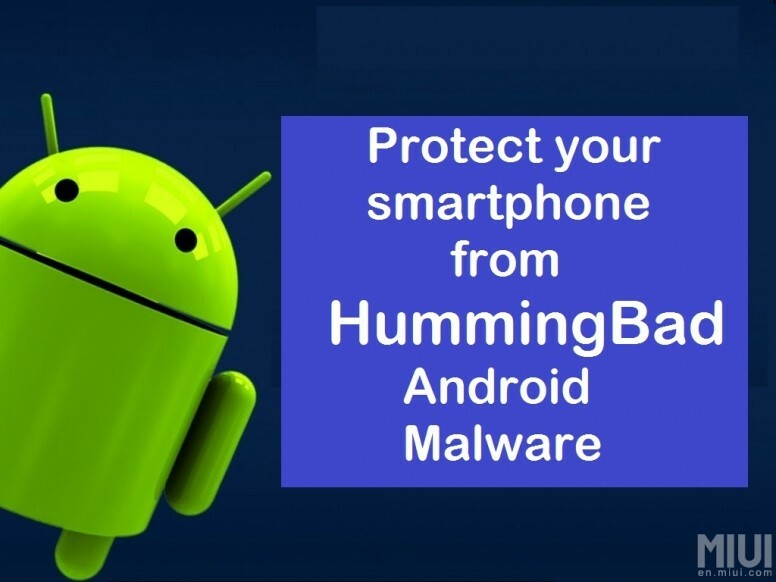 If you want to secure your mobile device from malware there are some best practices which we should follow. Following tips will secure your mobile device from malware attack. Always download application from the trusted sources like google play store.You should only give permission to that application which will be downloaded from trusted sources.Companies should make their own application store to distribute custom app. Do some research about developer, rating on application etc. Also research on ratings and reputation of developer. 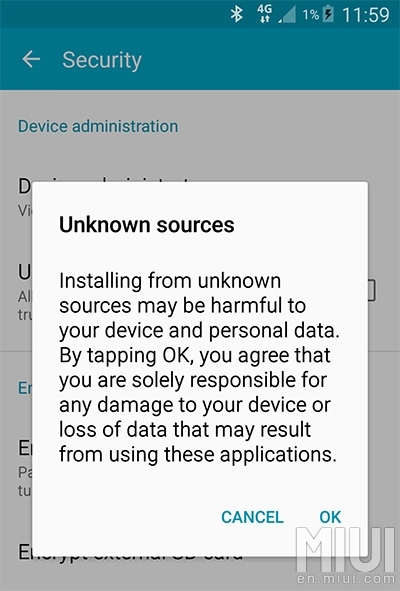 If you are using android device you should first disable unknown source application option. You will find unknown application option in setting.